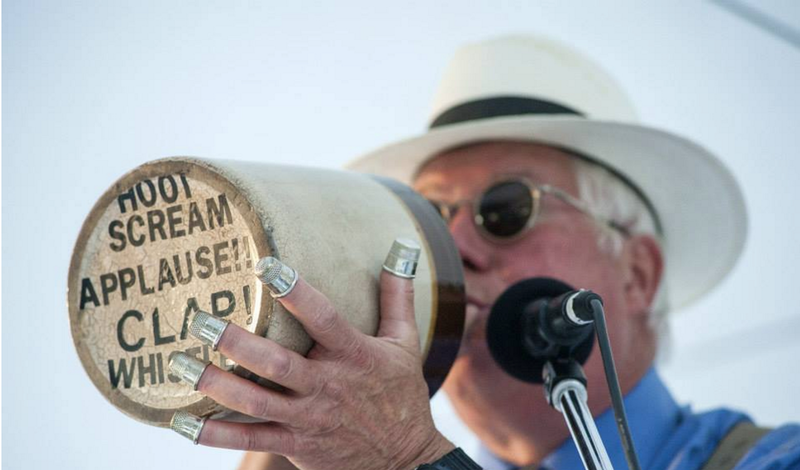 I’m flying east with the G Burns Jug Band to perform at the 12th Annual National Jug Band Jubilee in Louisville, Kentucky on Saturday, September 17th, 2016! The Jubilee was founded and is still run by some of the folks that first introduced me to jug band music when I was a kid growing up in northern Kentucky. The trip will be very much a personal homecoming but also a musical one for the band: Louisville bandleaders like Earl McDonald and Clifford Hayes were the first to record jug-blowing music in the 1920s. Needless to say, it is a terrific honor to be invited to play at the Jubilee in the great state of Kentucky. The headliner this year is Dom Flemons of the Grammy-winning old time group TheCarolina Chocolate Drops. We will likely be adding shows around the Jubilee. If you know of any good venues or bands in Nashville or Birmingham, please do let us know!